Do you enjoy been scared out of your wits? Do you want to struggle to sleep? Do you want to jump out of your skin at every flickering shadow? Nope, me neither. That’s why for this Halloween I’ve created a list of video games that are not full on horror but have sprinkles of terror throughout. These titles can literally be anything that have alarming moments, but are not seen as horror games. There’s nothing wrong with liking horror but if your a big o’l scaredy-cat like me, you want to play something that has elements of dread but not so much that you start barricading your windows. Enjoy! Starting with the king of the scaredy-cats we have this GameCube classic. Luigi’s Mansion is still a cracking outing for the youngest Mario brother. A short entry on this list with the game easily beatable in under 8 hours, yet those few hours are spent well. 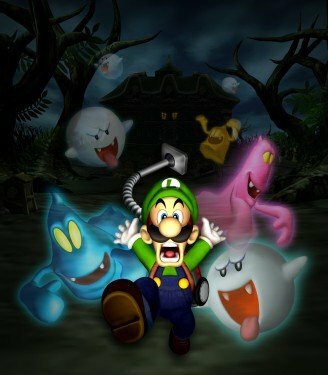 A more lighter take on ghosts see’s Luigi investigate a mysterious mansion that he won in a contest he never entered. Inside we scour the building looking for his older brother coming across colorful ghoulish residents as they try to capture him. Whether it’s the humorous personalities of the mansions inhabitants or simply hearing Luigi humming to the background music. There is plenty here that brings a smile. Rapture is a place no one ever thought they wound visit, but what a visit it was. After barely escaping a plane crash unscathed, you find yourself on a journey to the bottom of the ocean to find a dystopia; Rapture. Unknown as to why you have been brought here, you wander the city with only a voice from a radio called Atlas. 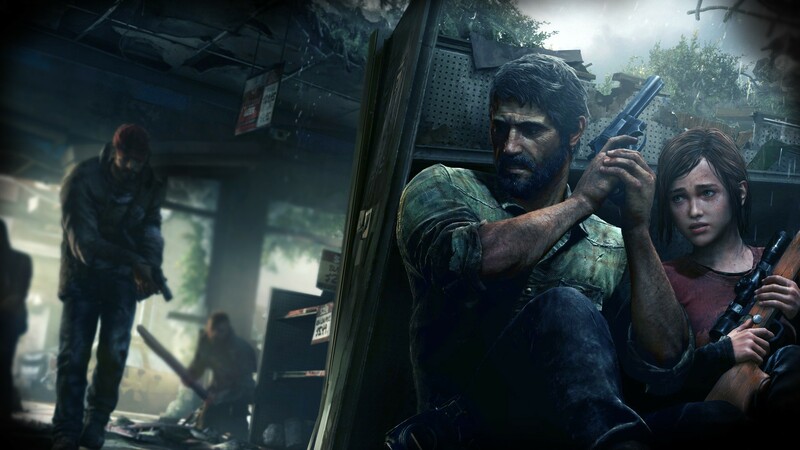 This game has the right balance of pacing, action and tension that tells a terrific story over its 20 hour or so length. 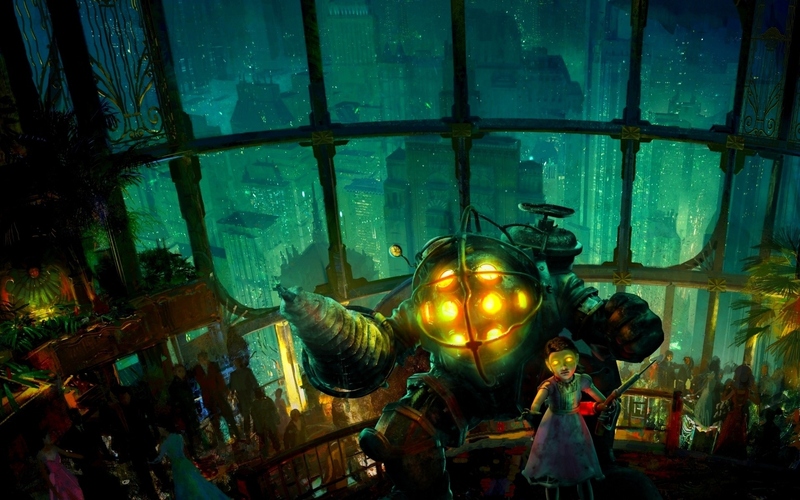 A defining game for the Playstation 3, the city of Rapture not only has a creepy, eerie presence but to look at it’s a marvel. 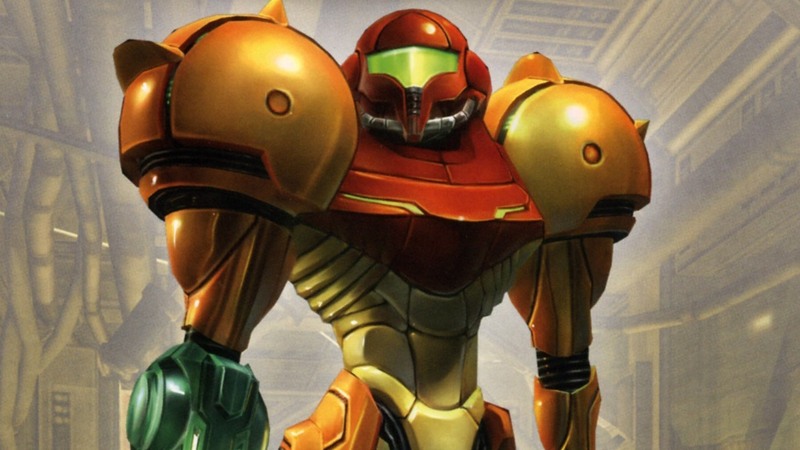 Samus Aran’s leap into the third dimension is a stunning, atmospheric adventure that breathed new life into the Metroid series. The first entry in the trilogy still stands out as its strongest because never have you felt more cut-off from the universe. Exploring a desolate planet, Samus squares off against some formidable foes as she pursuits Space Pirates in an attempt to stop their biological experiments. One of the most highly rated games of all time, This first person-adventure is seen by some as perfection. Now available on the Wii U eShop as part of the trilogy bundle, If you haven’t delved into this franchise this is the essential starter. Sequel to one of the greatest video games of all time. 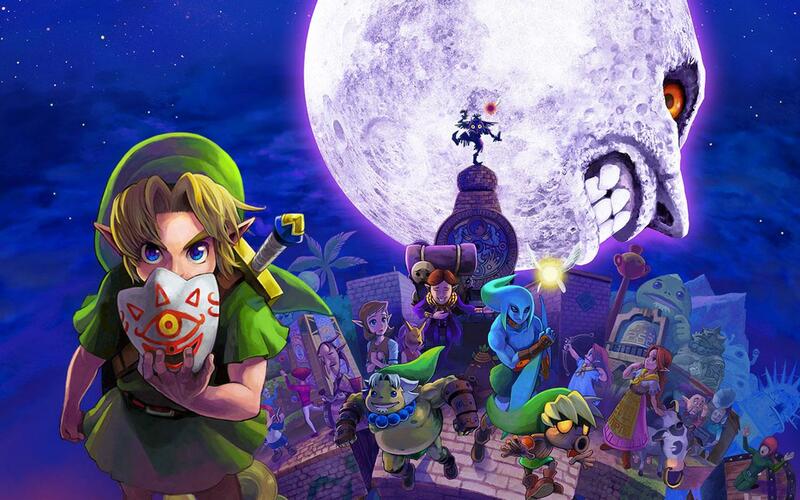 Majora’s Mask takes on a more frightening and sinister tone. Mask’s as per the title play a huge part of what makes this game both so special and so freaky. Taking Link into the darker world of Terminia, you meet a vast array of wonderfully weird characters that constantly keep you on your toes. Facing off against the mischievous Skull Kid you try to save the world in a mere 3 days before the impending moon destroys all life. With a recent release on the 3DS, there is no better time to jump into this great. Just don’t look up. 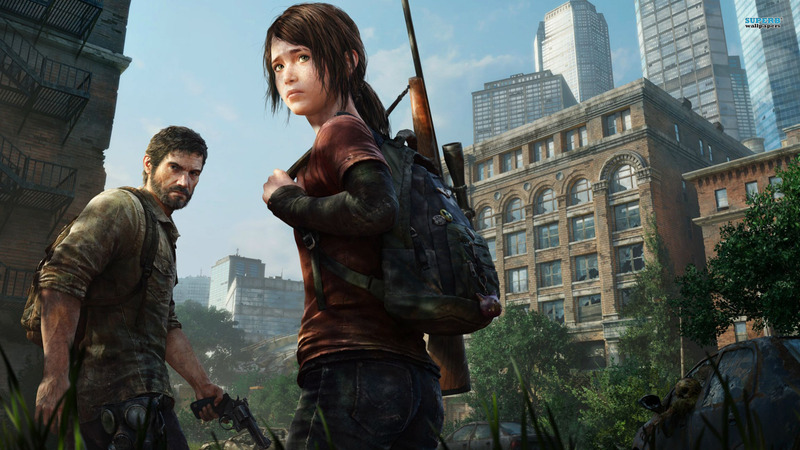 Naughty Dog’s masterpiece has had every praise thrown its way. With numerous game of the year awards, the story of Joel and Ellie is a unique encounter that is worth revisiting time and time again. The relationship between the pair is at the heart of this story, however to form this they have endevour through some treacherous times. These scares comes mainly from try to avoid spore infected humans at every corner. Just make sure you don’t run into a bloater. Yuck. So there you have five nontraditional horror games to keep you going over the Halloween. What do you think are the the best nontraditional games to play this season? Leave us a comment below to tell us why and Happy Halloween.